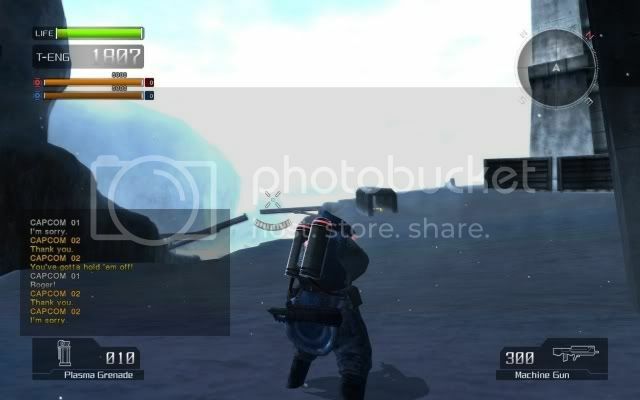 Lost Planet’s strong single-player campaign stands out, in spite of buggy online functionality and other missteps. 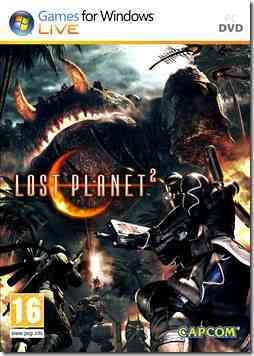 Lost Planet, a riveting sci-fi action shooter for Xbox 360â„¢ video game and entertainment system from Microsoft. Set within the merciless frozen tundra of a hostile planet, humans struggle for survival as conflicts arise between man, the surrounding indigenous creatures and the monstrous beings that have invaded. Taking full advantage of Xbox 360â€™s unprecedented power, Lost Planet will contain an unrivalled level of detail as advanced light sourcing is used to ensure a realistic presentation. Enormous world maps unfold as players battle the menacing invaders during blistering weather conditions throughout vast snow fields and deserted cities. 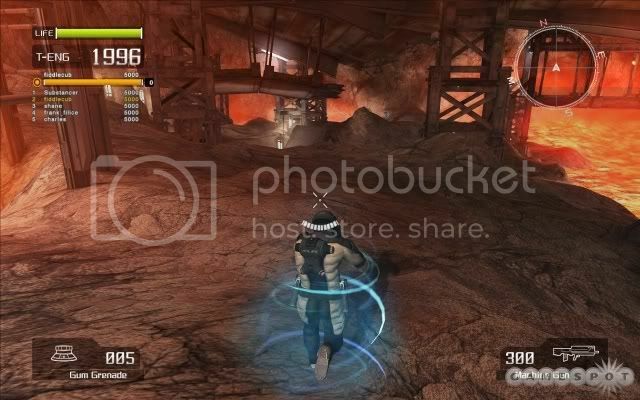 Fostering a real-time loading system, players can expect a seamless experience that leaves them completely immersed. Multiplayer modes add to the value of Lost Planet by allowing players to partake in intense team battles via Xbox LiveÂ® online game service. NVIDIAÂ® GeForceÂ® 7300 is not supported. why there are no one reply on this?